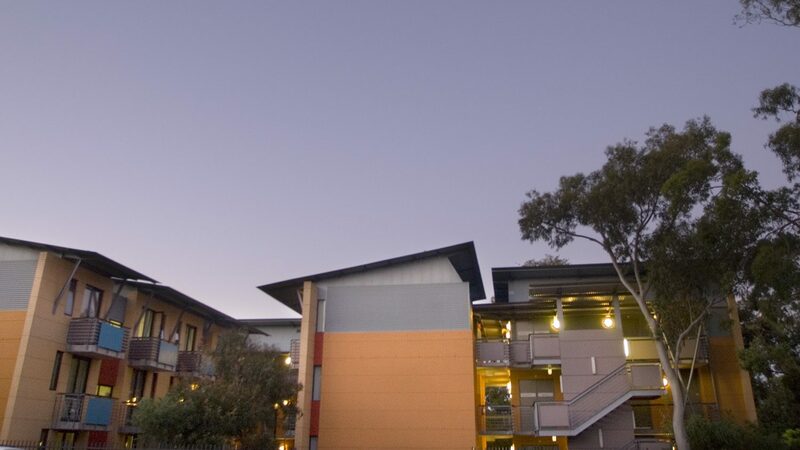 Perfectly positioned adjacent to Macquarie University, Dunmore Lang College has now stepped into the future of marketing by the use of 3D Virtual Tours, to showcase their unique college and environment. Potential students from afar can feel at ease of what to expect when they arrive. Honest marketing… that’s the real difference!